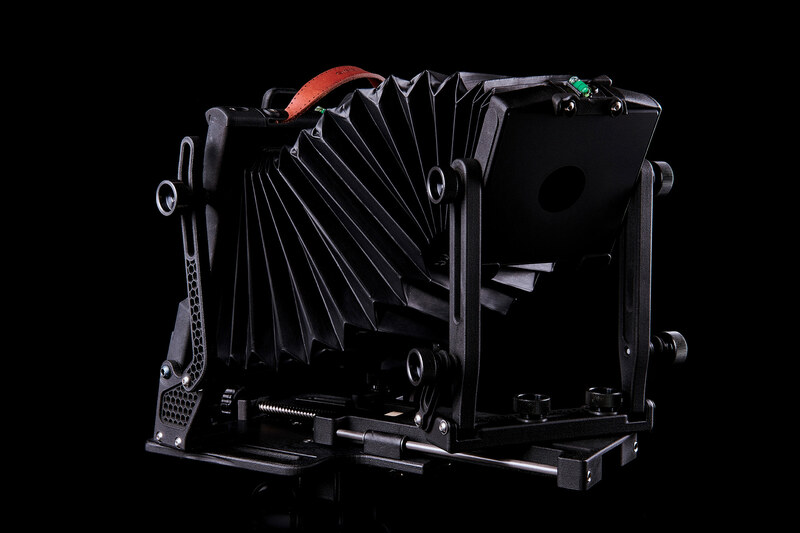 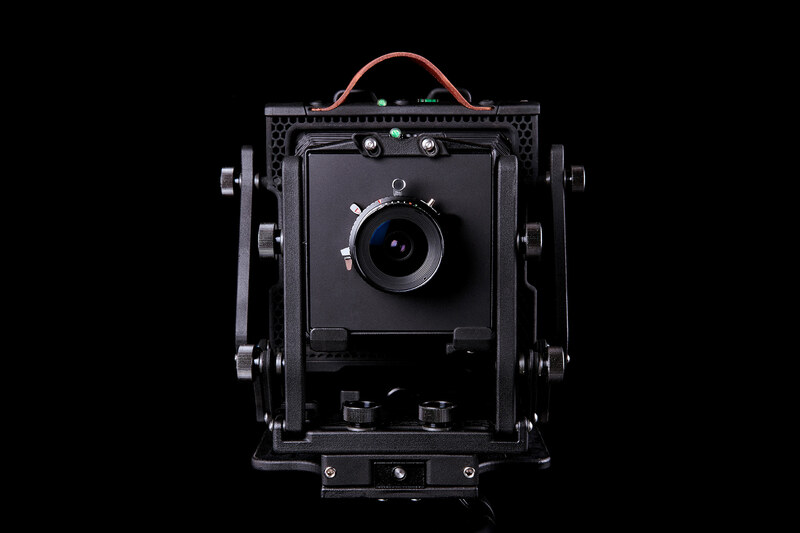 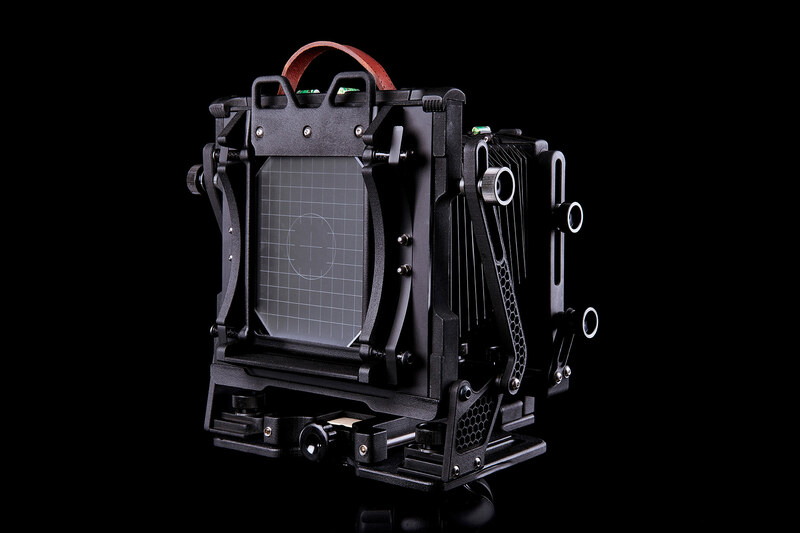 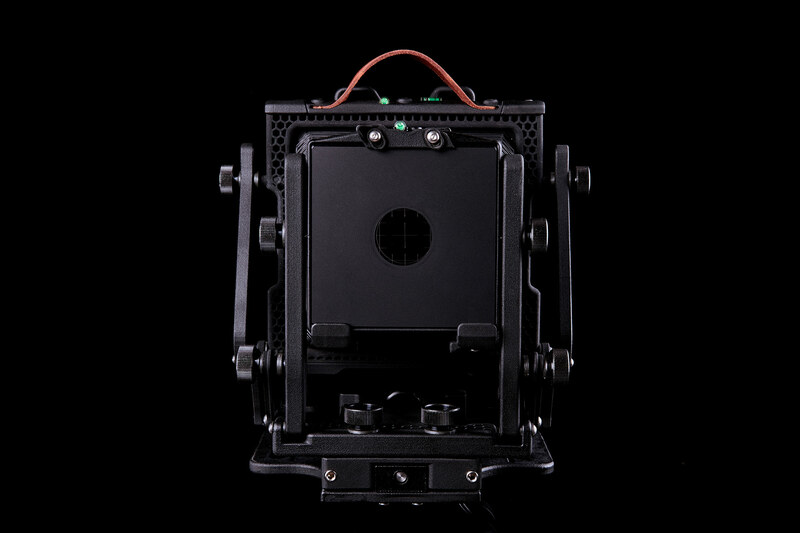 Entry level traditional folding 4×5” camera, made of Nylon PA12 highly resistant plastic. 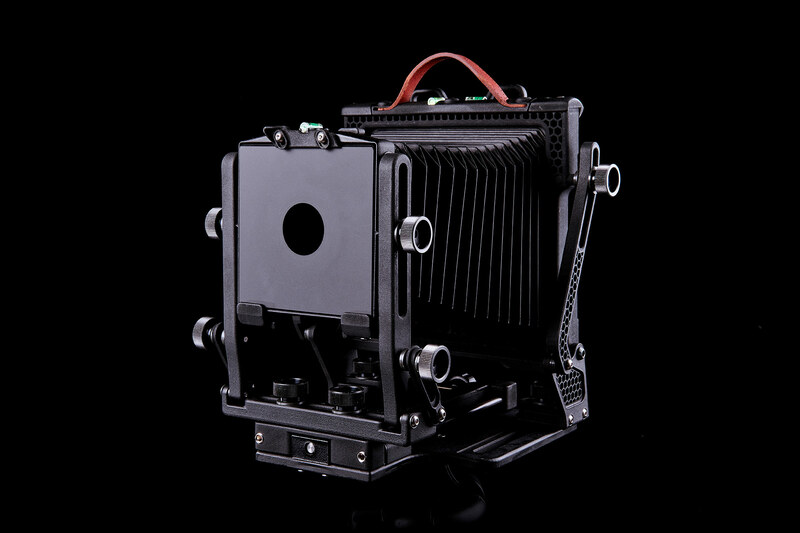 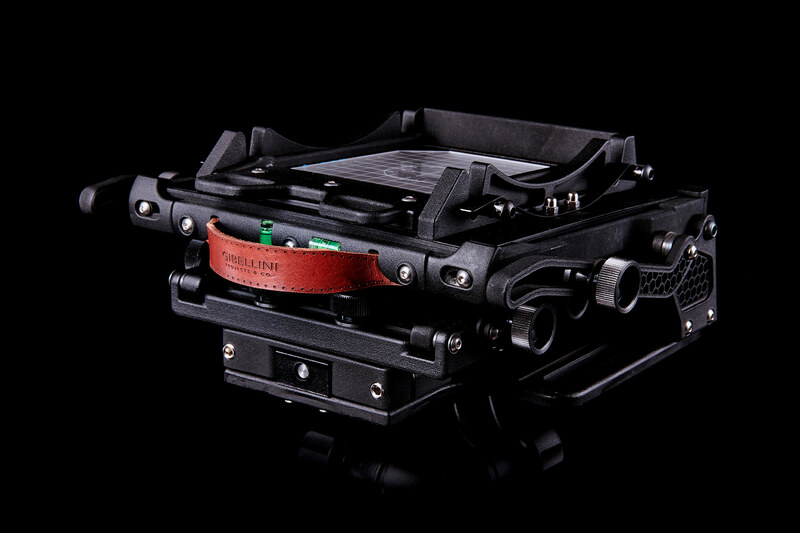 The body is similar to the PROXIMA 45 one, but features a sturdier and more precise material. 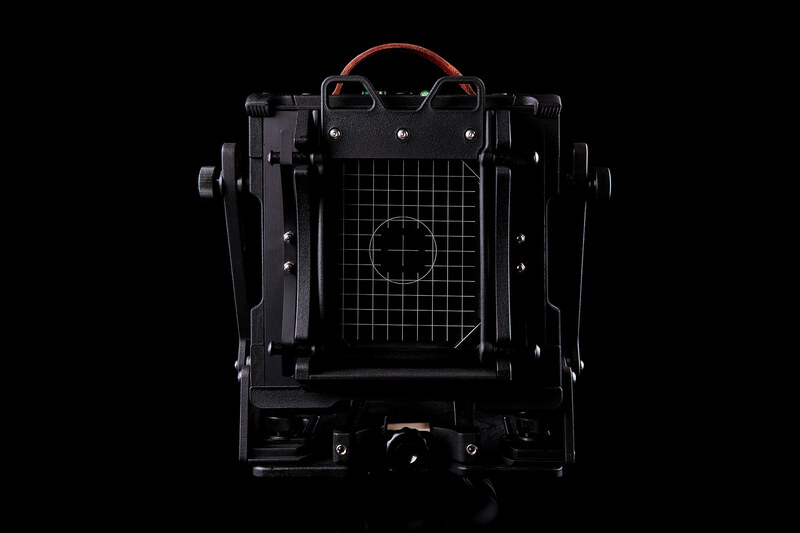 Total black body only.